There are some people who think that a C-section is an easier method to deliver a baby compared to traditional, vaginal delivery. People may assume this because you can choose your C-section date making it seem like you can plan the birth of the baby. This also may seem like a better way to deliver so that you can avoid any surprises. On the contrary, there are many reasons a C-section is medically necessary. Many women actually try their best to avoid having a C-section. 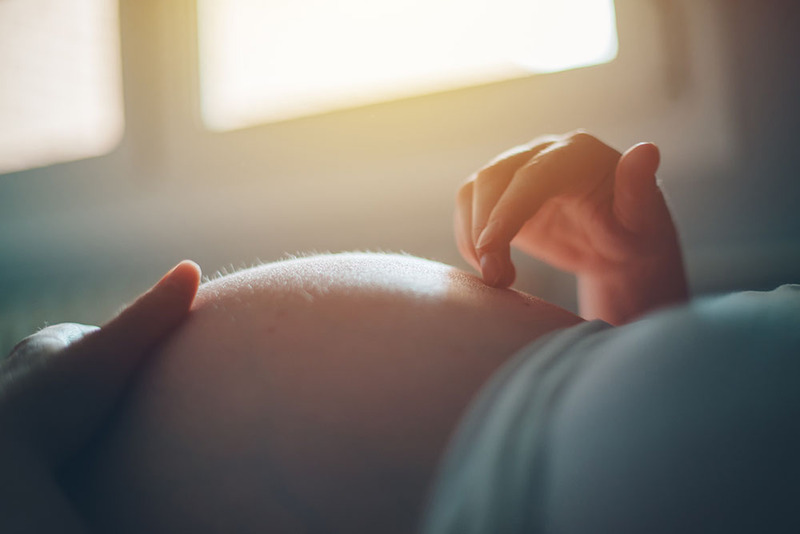 There are certain conditions, one of which is preeclampsia, where the blood pressure spikes which can lead to an emergency situation during labor. A medically necessary C-section can actually save the woman’s life, as well as the baby’s life. C-sections are not an easy way out of labor and pain. There are risks with a C-section since it is considered to be a major surgery. Women can be prone to infection or complications such as hemorrhaging. Not only that, there can be risks to the unborn baby during a C-section. In addition, there is a longer and more challenging period for a woman to heal after the procedure than for a normal delivery. It can be difficult to move, lift the baby out of the bassinet, bathe the baby or breastfeed. You should rely on others to help until the pain subsides. There is nothing simple about the process of a C-section. Many women may feel upset that they did not have a natural birth. 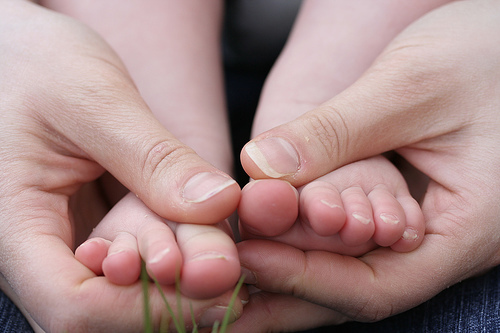 It is hard to face the fact that you may not have a choice as to how to deliver your baby. Many times, in a medical emergency during labor, the right thing is to have a C-section to maintain safety, as that is everyone’s concern.